The second half begins with new models, new PEs and a renewed intensity as teams battle for the pennant. 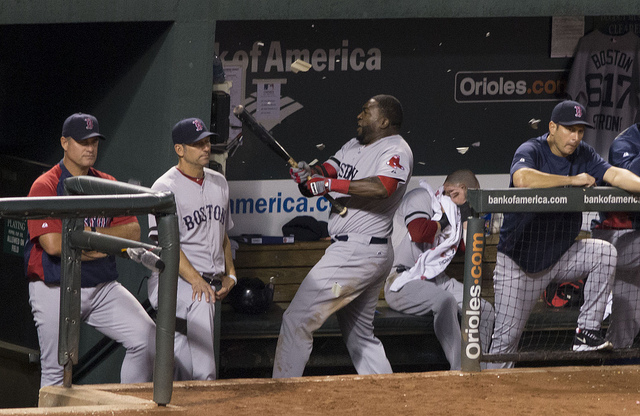 Sole Collector's MLB Watch series continues with Week 17 of the MLB season. With the All-Star break over, we now enter the second half of the season, bringing with it a renewed intensity as teams battle for the pennant. The second half also means the debut of new footwear models and PEs, the best of which are highlighted here. 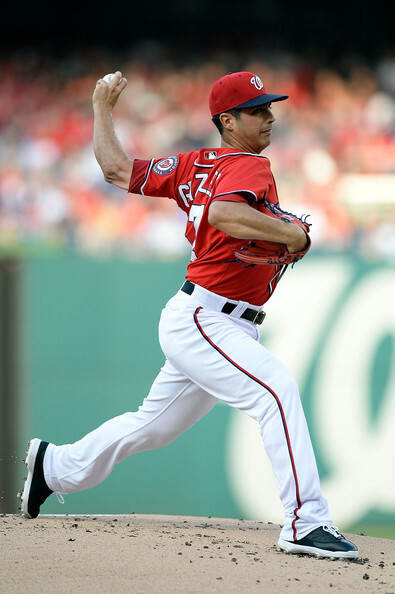 Gio Gonzalez racked up 22 strikeouts over his last two starts wearing Jordan 13 PE cleats. 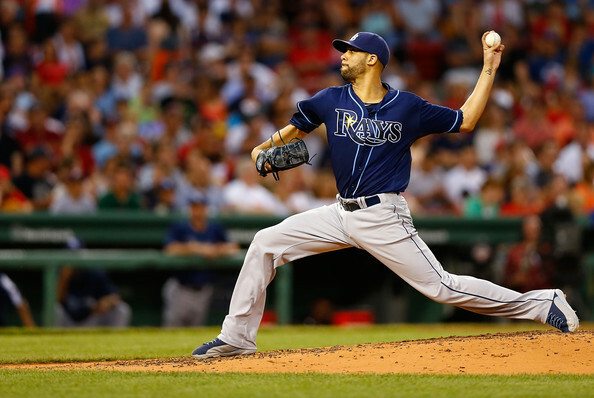 Rays ace David Price, shown here in a special Jordan 12 PE, is back to his dominant ways this month, racking up three complete games in his last four starts. 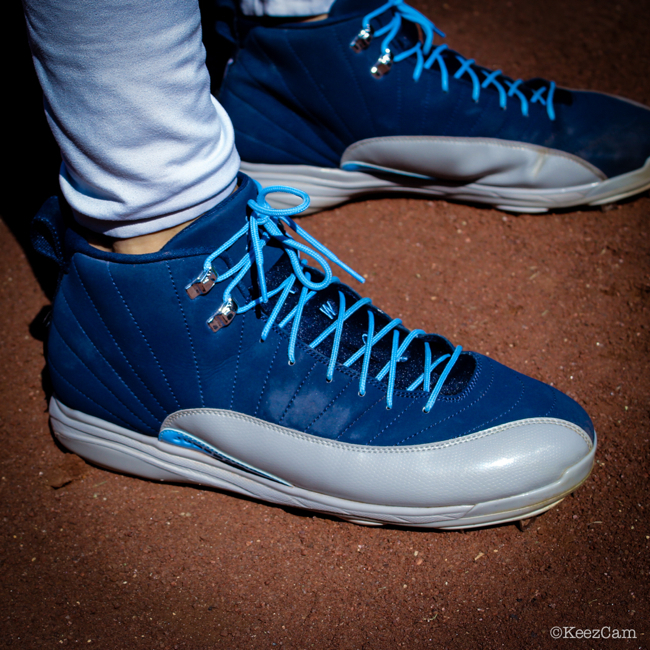 A closer look at Price's Jordan 12 PE cleats. 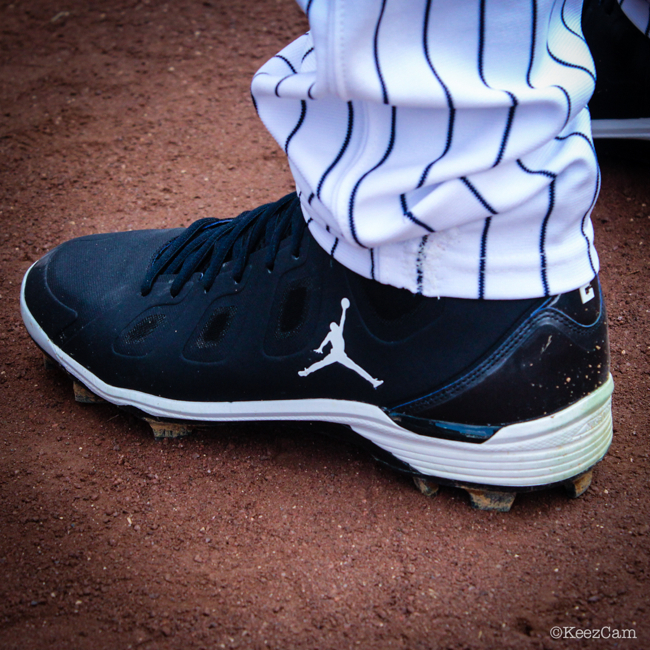 Derek Jeter, shown here in the Jordan Jeter Legend Elite, returned to the Yankees lineup on Sunday and homered in his first at bat. 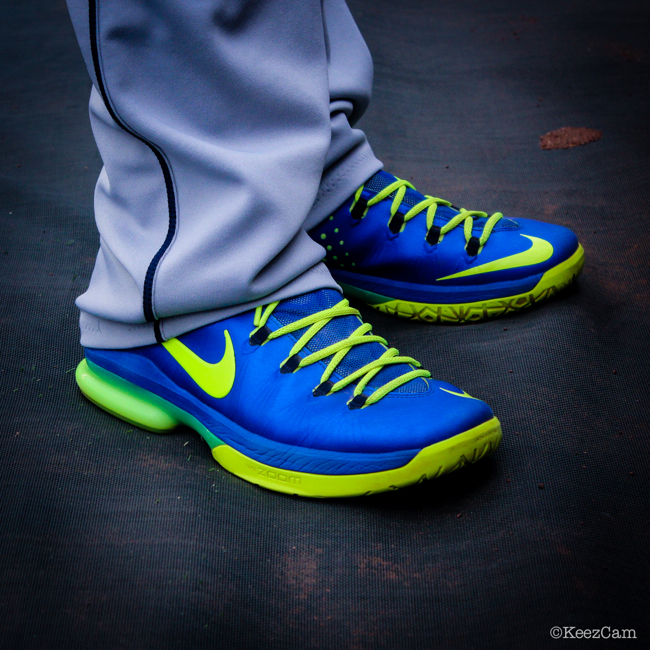 The KeezCam caught Rays star Evan Longoria warming up in the Nike KD V Elite. 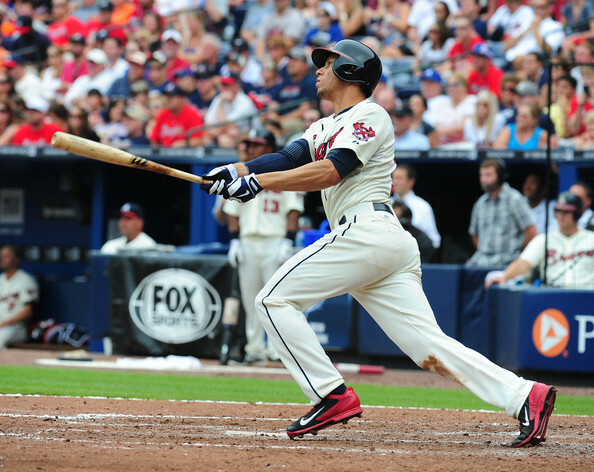 Andrelton Simmons became one of the first players to break out the new Nike Air Huarache Pro Low cleat. 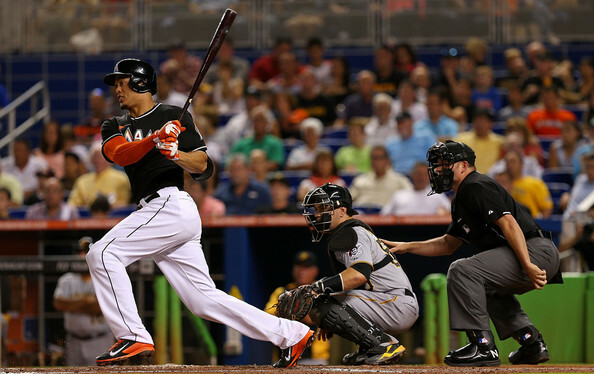 Marlins phenom Giancarlo Stanton wore the Nike Air Huarache Pro in black and orange. 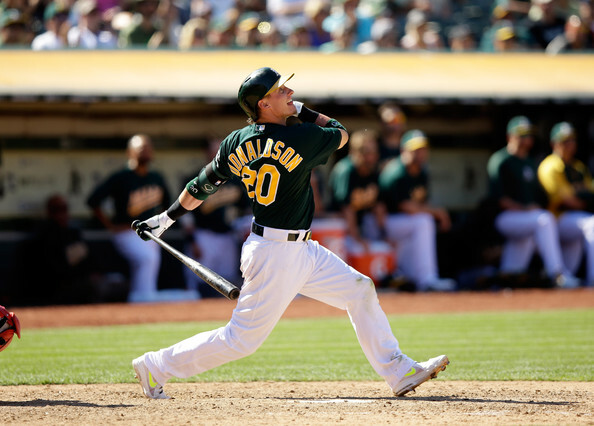 Arguably the most underrated player of the entire season, Josh Donaldson wears a slick white and volt pair of Nike Air Max MVP Elite cleats. Your browser does not support &amp;amp;lt;span class=&amp;quot;mceItemHidden&amp;quot;&amp;amp;gt;&amp;amp;lt;span class=&amp;quot;hiddenSpellError&amp;quot; pre=&amp;quot;&amp;quot;&amp;amp;gt;iframes&amp;amp;lt;/span&amp;amp;gt;&amp;amp;lt;/span&amp;amp;gt;. Jason Heyward, wearing the Nike Air Swingman MVP, made an amazing, Griffey-esque catch to preserve a 2-1 Braves win.